What Did You Think of The Tsuranga Conundrum? 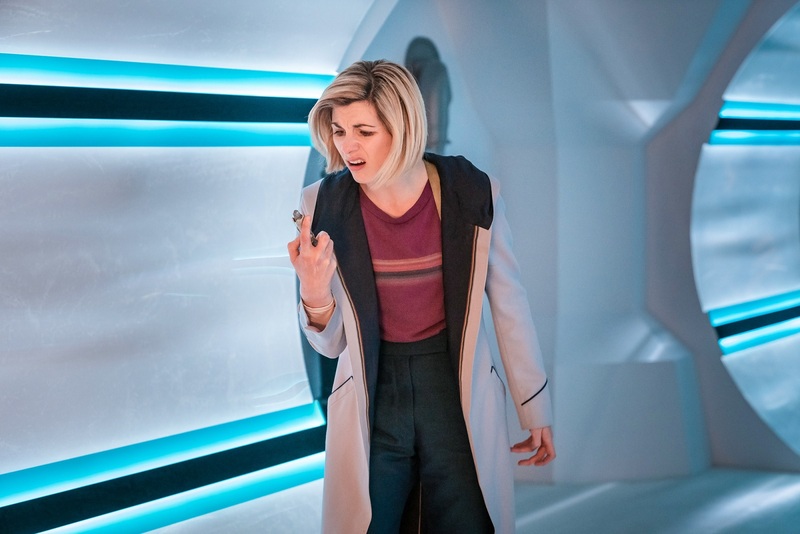 Five episodes into Doctor Who Series 11 and we have the first base-under-siege serial of the Thirteenth Doctor (Jodie Whittaker) era, albeit one that’s a tad unusual, with an alien threat that’s kinda… cute? 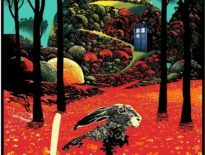 In Chris Chibnall’s The Tsuranga Conundrum, Team TARDIS have to help save a group of strangers from an even stranger threat. 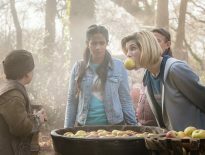 Starring Mandip Gill, Tosin Cole, and Bradley Walsh as Yaz Khan, Ryan Sinclair, and Graham O’Brien respectively, this was the first episode directed by Jennifer Perrott. This is also your chance to get things off your mind – tell us what you liked about the episode, what you didn’t, and what you’re making of the series so far. And remember, let’s all stay civil and receptive because we’d expect nothing less of our lovely audience.